Whether you are at work or at home, having a high-quality Bluetooth headset allows you to talk on the phone while doing other tasks. If you find yourself in need of one, then take a look at out reviews of five of the best Plantronics Bluetooth headsets. 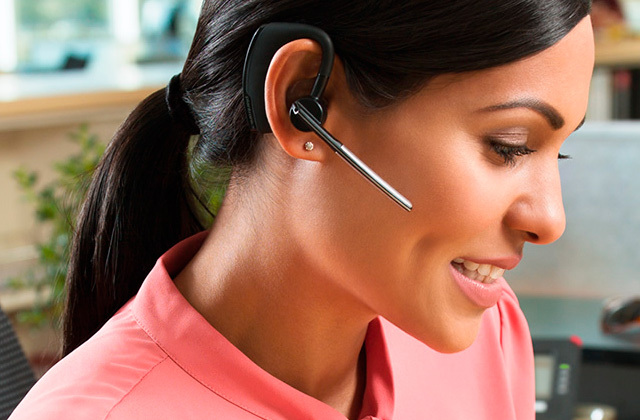 Without any doubt, bluetooth headsets are extremely popular nowadays. You can talk on the phone or listen to music without any messy wires. 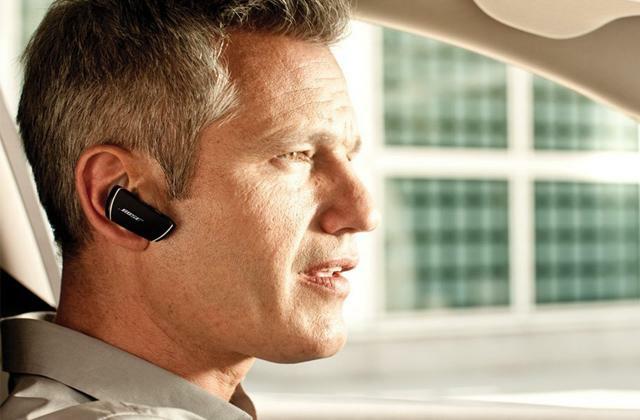 We have picked 5 best bluetooth headsets for you, so go ahead and choose one of them!